Make Christmas truly magical this year and take your little ones to Storytelling with Santa at Storyhouse. 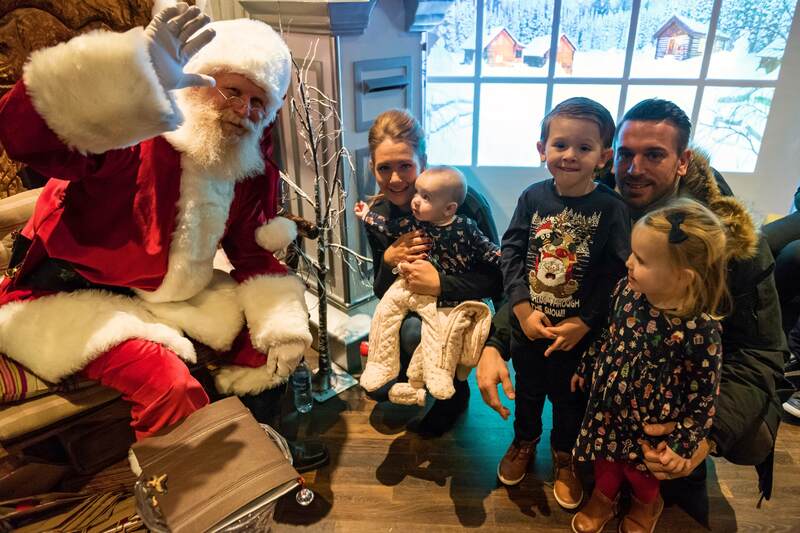 A visit to see Santa adds that extra bit of magic to the festive season! The Den will be transformed into an enchanted land that may look familiar if you’ve seen The Wizard of Oz and then you will be taken through to join Santa in the North Pole Storytelling Room, tell him your Christmas wishes and listen to his Christmas story.  This activity is brought you in partnership by CH1ChesterBID, representing nearly 500 city centre businesses, and the team at Storyhouse.